I taught some friends to make origami cranes this week. We are going to decorate the school fundraiser using this as inspiration. Contrary to popular belief this is the first time I try origami. How odd is that? 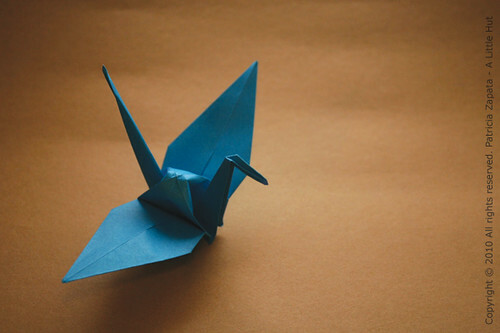 If you've never made a crane and would like to give it a try, this is a very good how to video. 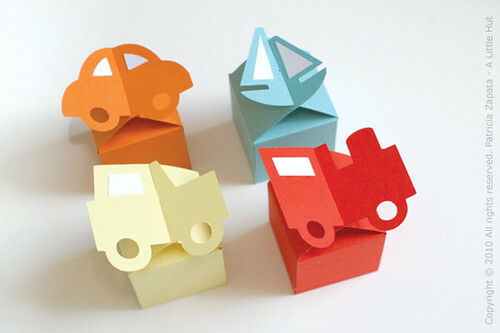 EDIT - Here is a site that would be great to use for kid-friendly origami. Thank you to Beatrix who recommended it on the ALH Facebook page. And just for fun... I think these Let's Go boxes look cute. They are the same boxes I made here but I thought it would be nice to freshen up the look. Amazing what a bit of color can do. I'm excited about the new sets that I've designed in the last few days—I'll share soon. I've been trying to blog for days and in all honesty the words are simply not coming. I think my blogging brain is taking a very deliberate break. For now, more than anything, I just wanted to check in for a minute and wave hello.